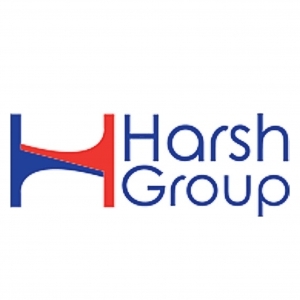 Harsh Group aims to improve the quality of life, while striving to be at the forefront of the Construction, Mining, Architecture, Project Management, and Lifestyle industries. The implementation of advancing technology, while constantly studying market trends, has helped us meet the varying needs of our clientele, as our industry evolves. We are continuously diversifying our skill set to distinguish ‘Us’ from the competition and foster a loyal following. Our reputation is built, by performing the highest quality work, and providing the most innovative solutions, on the widest range of demanding and high profile projects. We are committed to providing quality projects and service to all the customers and communities, that we serve. Proof of our success is recognition from clients, when they attain their dreams and express a high level of trust and satisfaction.